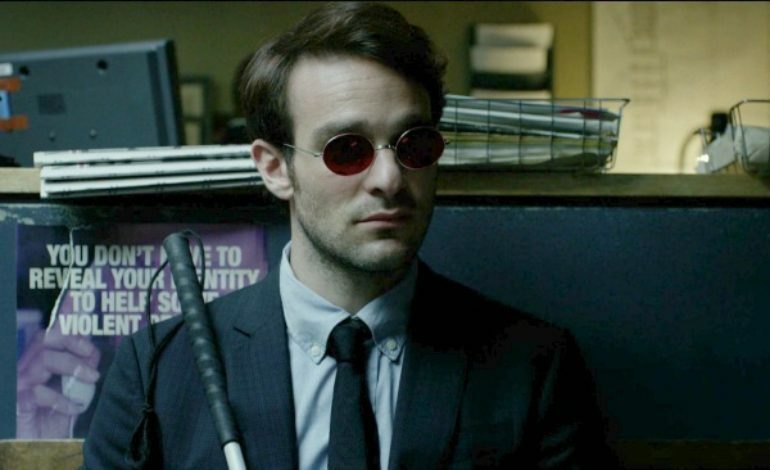 Fans of Daredevil are still grieving the loss of their beloved Marvel TV series. 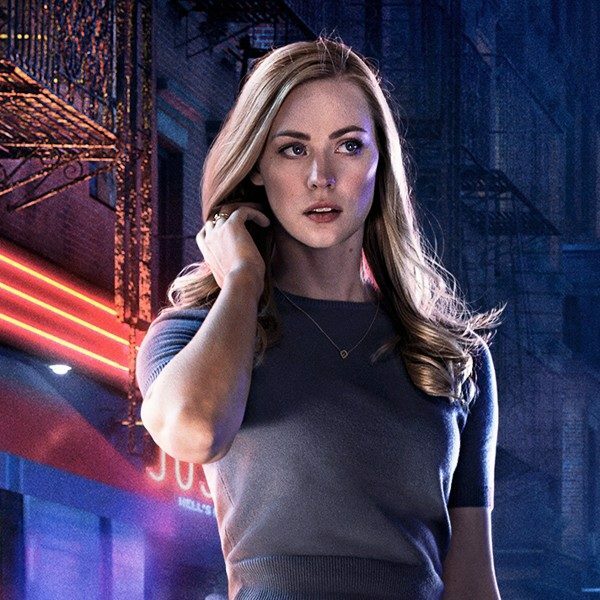 The show had quickly become a favorite and was one of the most popular ones out of the others (Luke Cage, Iron Fist) on Netflix. As the news broke out, the cast shared their gratitude for the following Daredevil had garnered. The cancelation left fans pushing for a petition to be signed to get the show back. There are now 209,000 signatures on the petition, and even Cox had signed it to further the #SaveDaredevil movement. 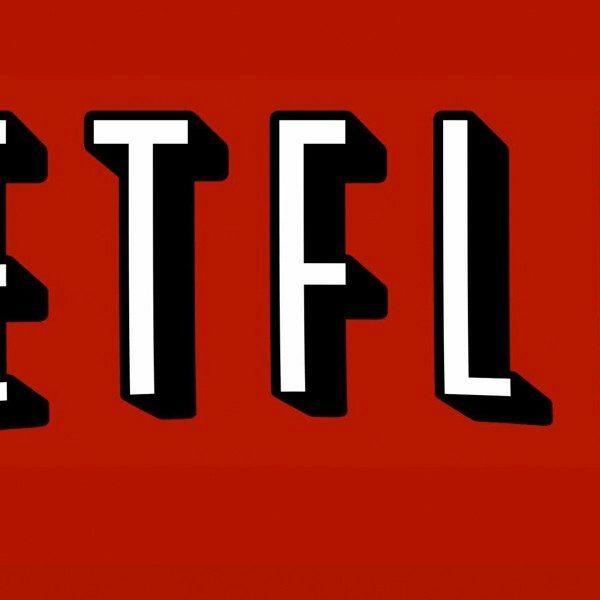 We do not know if there are any discussions within Netflix to renew the show. You can still watch Daredevil currently streaming on Netflix.